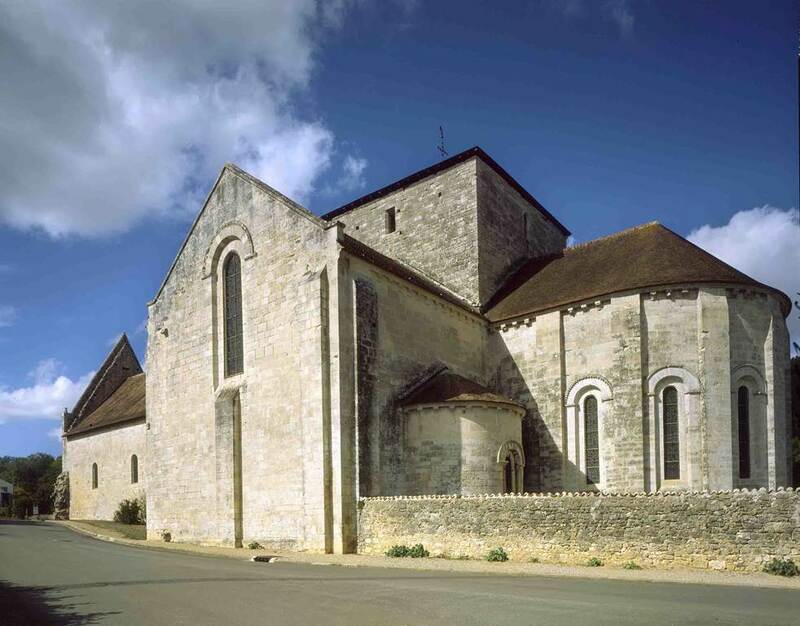 Founded around 1130 by William VIII, Count of Poitou-duke of Aquitaine, the Abbey of Fontaine the Count first hosted a community of canons of St. Augustine. This first period, very prosperous, ended with the Hundred Years War and the Wars of Religion. 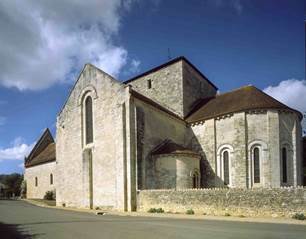 If parts of the abbey have suffered, the wood-vaulted church is well preserved. On the way to Santiago de Compostela, the abbey was a place of passage for the pilgrims.